What better way to celebrate the summer sun than with a delicious sweet treat made with the world’s best and most natural sweetener? Make this the sweetest season yet, with these three super simple, sweet summer recipes. 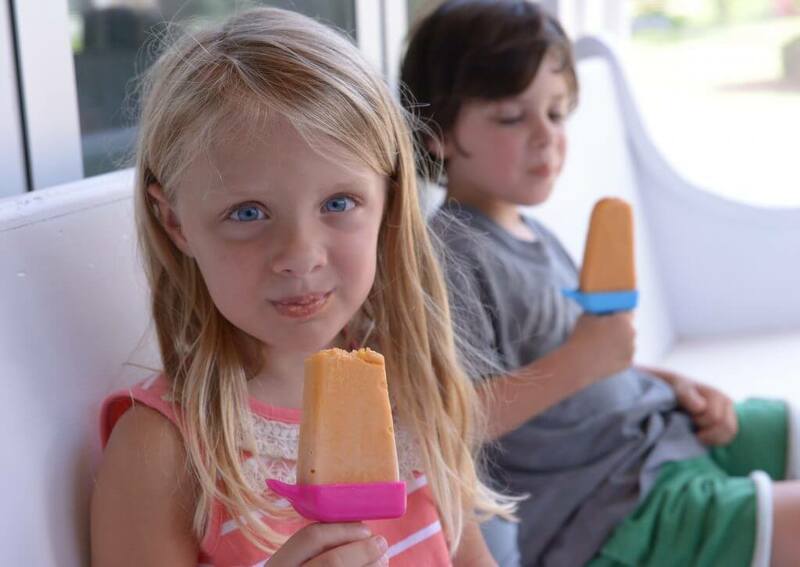 Cool down from the hot summer sun with these tasty sweet potato pie pops! It’s as simple as throwing all the ingredients in the blender and freezing it for four hours before serving. What a perfect treat to enjoy poolside or at your next BBQ. Don’t let the heat drain your energy! 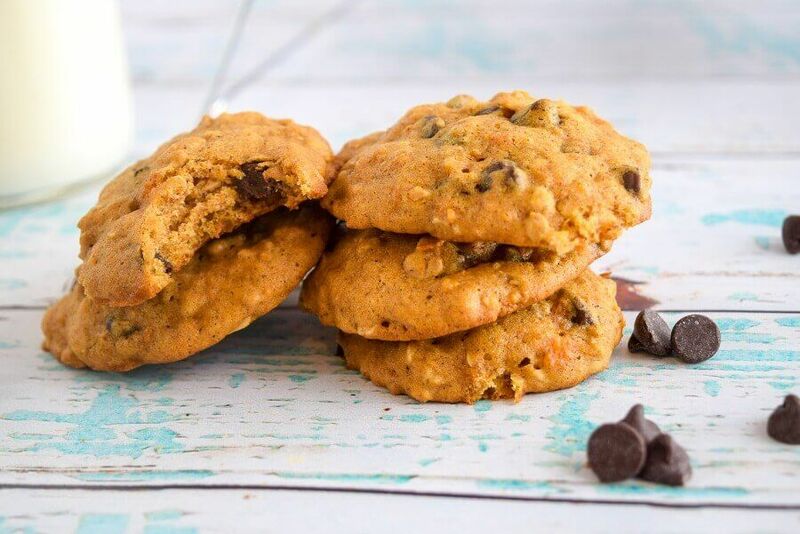 Try these sweet potato energy cookies, made perfect with rolled outs and semi-sweet chocolate chips. These little guys are a great mid-day snack and an even better mid-day reward. Few things quench your thirst better than a refreshing smoothie! 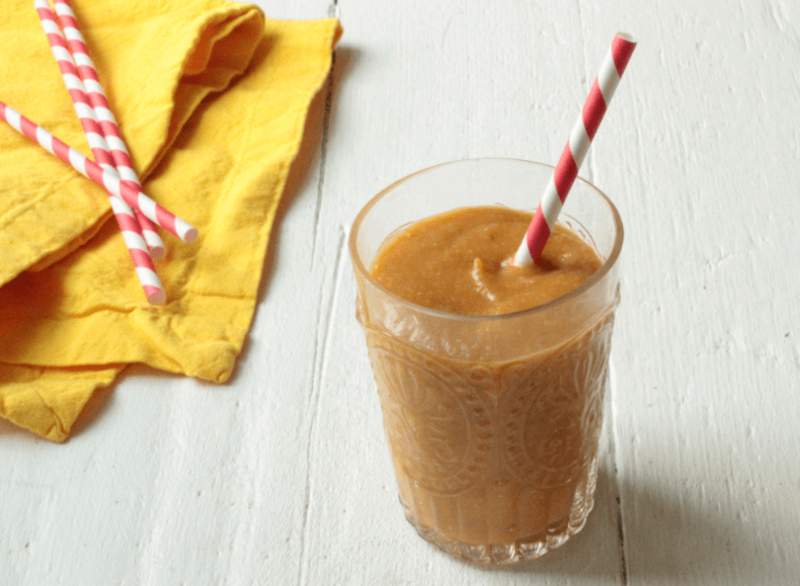 Bursting with citrus, ginger and a touch of cinnamon, this sweet potato smoothie will be a new morning favorite! Plus, all the bright flavors make it the perfect beverage for summertime activities. We’re sure your mouths are watering after looking at these sweet treats. Go satisfy those cravings and remember to tag us on Instagram at @sweet_taters!